We have special offers available on tickets for Motown The Musical. 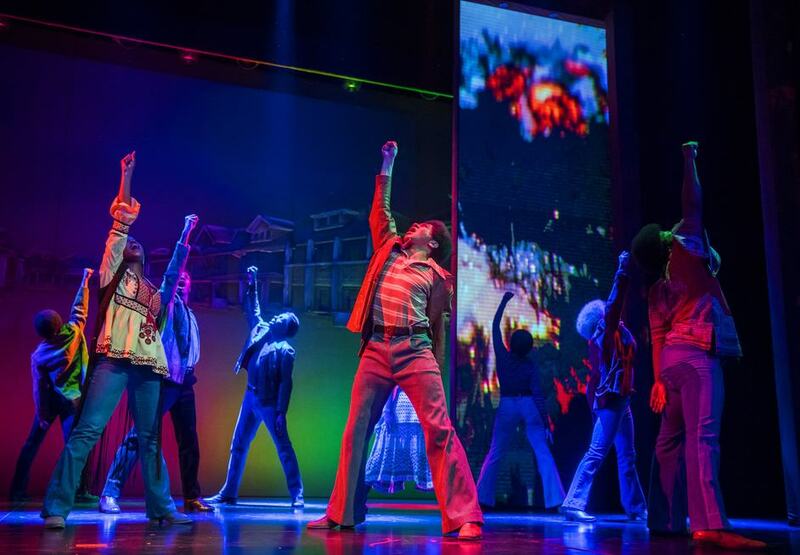 Telling the story of Berry Gordy, who went from being a featherweight boxer to Motown music mogul, Motown The Musical transfers from Broadway to the West End in 2016, staged at the Shaftesbury Theatre. Directed by Charles Randolph-Wright, the nostalgic musical explores thr success of Gordy's record label and how he launched the careers of Diana Ross, Michael Jackson, Stevie Wonder, Marvin Gaye, the Supremes and many more. Audiences are treated to more than 50 Motown tracks such as My Girl, Dancing In The Street, Ain't No Mountain High Enough and I Heard It Through The Grapevine. Plan the perfect year in the capital with our pick of the best events in London 2016. From January to December, every month boasts an impressive line-up of entertainment. So take a look at our guide and be sure not to miss a thing. What are the best dining options near Motown The Musical London? Motown The Musical gyms, sporting activities, health & beauty and fitness. The best pubs near London Motown The Musical. Motown The Musical clubs, bars, cabaret nights, casinos and interesting nightlife. Where to have your meeting, conference, exhibition, private dining or training course near Motown The Musical. From cheap budget hotels to luxury 5 star suites see our deals for Shaftesbury Theatre hotels, including Radisson Blu Edwardian Kenilworth Hotel from 87% off.